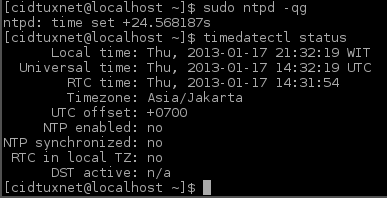 After installing archlinux, if your time date still not correct, you can set it manually using "timedatectl" command, or automaticlly set by using "ntp". 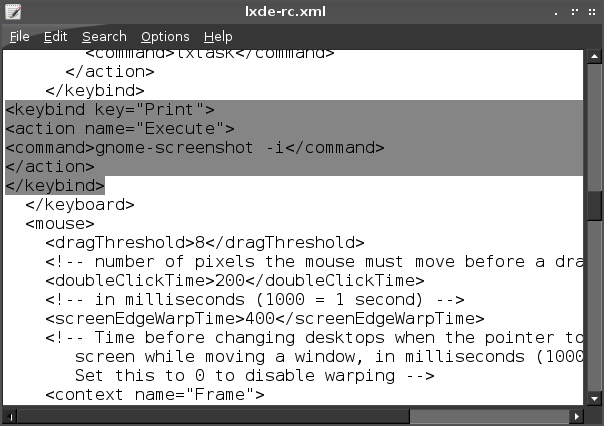 If you using lxde, openbox, you must set the time manually too on terminal, because there still no GUI tools on that DE to set time. then Check using timedatectl status. When using ntpd -qg your system must be connected on internet, to get time date from server. Now your time is set, then enjoy.